Phonographic Copyright (p) – Ross Hunter Productions, Inc. 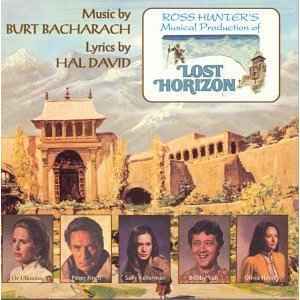 Tracks 1 to 11 originally released as "Lost Horizon (Original Soundtrack)". Track 12 originally released as "Lost Horizon / Landscape".